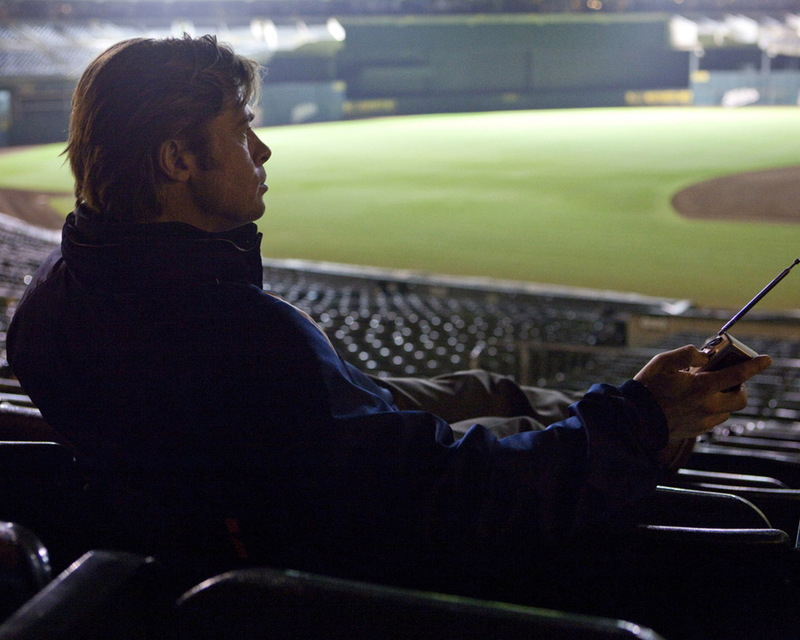 Brad Pitt as Billy Beane in Moneyball. 1.Is Not Losing Greater than the Feeling of Winning? Another fantastic quote from Beane – one that sounds simple enough but is hugely underrated in up and coming players. With new tactics and detailed strategies developing all the time around how you, the performer should approach a certain game or situation, sometimes simple things such as observation and basic awareness become distorted. I like to call it game intelligence. We all go through rough patches as a player when faced directly with a live opponent whatever your sporting discipline. The hardest part? Snapping out of it. The best players are game smart – they pick up on their opponent’s nerves, anxiety or frustration and use it to their advantage. Novak Djokovic is a fantastic example; if you watch him closely there are passages of play when he really does not do anything particularly special. But that is the beauty of it – during these times Djovokic recognises that his opponent is struggling, and understands that he doesn’t need to force the issue quite as much as he might have needed to. Instead he just remains solid and allows his opponent to get lost in their own frustration, doubt and anxiety. Perhaps the old saying of “concentrate on your own game” needs rethinking – after all, if you’re not aware of your opponents behaviours you may be missing out significant opportunities for exploitation. This is what the scouting team of the Oakland Athletics were trying to do in Moneyball – they were trying to replace their perceived ‘star’ player Jason Giambi with a like for like replacement. They were ignorant enough to believe that there was a replica of Giambi and they simply needed to find it; they disregarded unique and unconventional types of player, labelling them as ‘defect’. None more so than Chad Bradford – an unorthodox submarine pitcher who enjoyed significant success in the lower leagues. Beane and Brand embraced Bradford’s style and he subsequently became one of the leading players in the Athletics line up. It’s a stark reminder to us as coaches that the unconventional can sometimes be the most effective – Lasith Malinga and Shivnarine Chanderpaul provide two world class examples in the cricketing world. Can you think of any in your sport? Many thanks again for the acknowledgements and feedback – if you have a good idea for a blog topic, or just want to discuss all things coaching by all means get in touch (Follow Coaches_Corner on Twitter)! Previous Unsung Heroes: Are team players becoming an endangered species?